Your ultimate resource for scholarships that fit you and scholarship resources to help you increase your chances of winning more scholarship dollars! Why should you join The Scholarship Bank? Access scholarships that are a perfect fit for you! 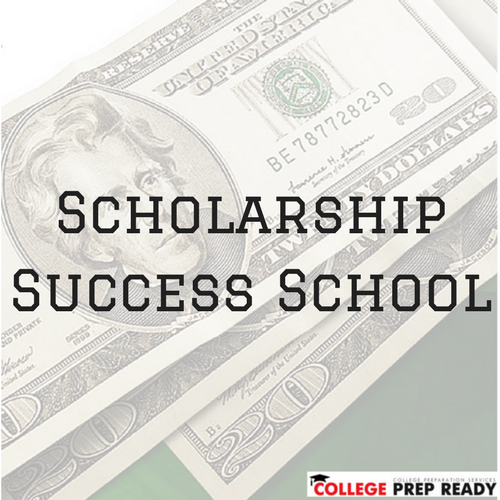 If you are tired of searching for scholarships and coming up empty, this is for you. The scholarships featured in The Scholarship Bank are selected by scholarship expert, Ashley Hill. Do you wish that you can ask questions and get expert answers on how to find more scholarships? When you join The Scholarship Bank, you will receive immediate access to the support group. After you find scholarships, what is your plan for winning them? You will learn exactly what judges are looking for when you join The Scholarship Bank! Welcome to The Scholarship Bank! What's the investment to join The Scholarship Bank? Join The Scholarship Bank for free!